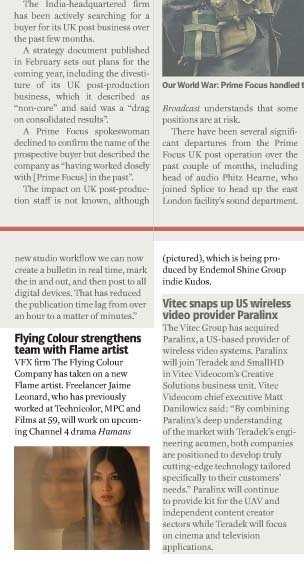 Two dramas that feature visual effects work by The Flying Colour Company (TFCC) have been nominated for Broadcast Awards. Humans, the Kudos Film and Television production for Channel 4, and The Missing (New Pictures and Company Pictures for BBC1), are both shortlisted in the Best Drama Series or Serial category where they will battle it out with Doctor Foster, No Offence, Poldark and Wolf Hall. 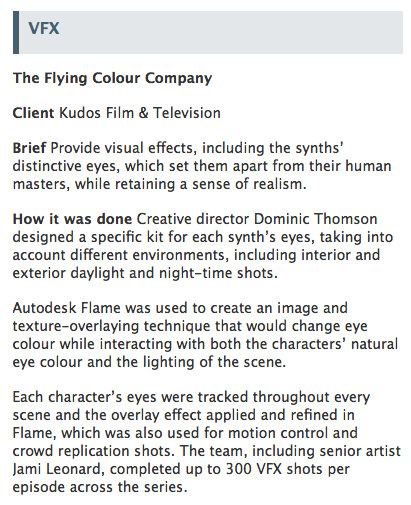 TFCC did all of the VFX work – including the Synth eyes – on Humans and both the VFX and online for The Missing. For a full Broadcast Awards shortlist visit: http://www.broadcastnow.co.uk/news/broadcast-awards-2016-shortlist-unveiled/5097040.article? 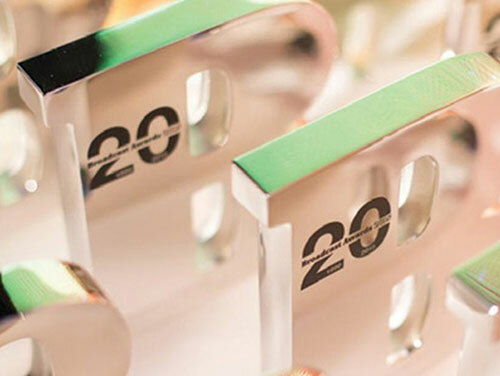 The Broadcast Awards 2016 takes place at the Grosvenor House hotel on 10 February. 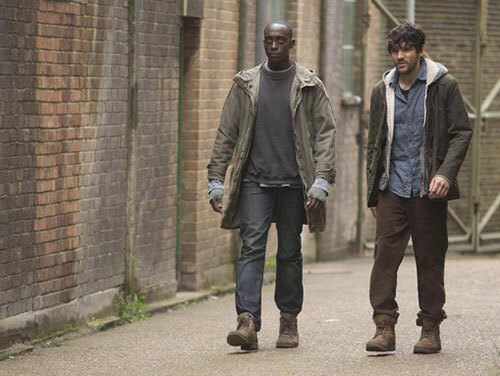 The Kudos-produced sci-fi series Humans has become Channel 4’s biggest ever original drama after attracting an audience of four million viewers for its first episode. 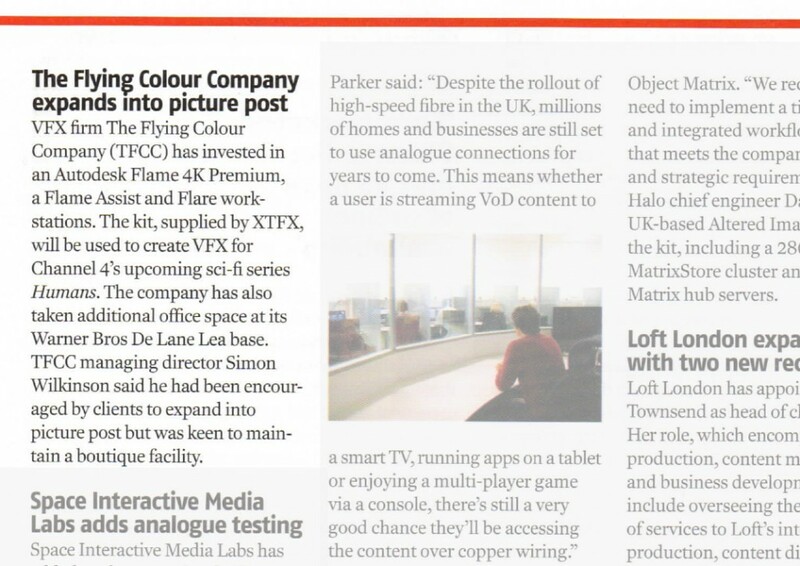 The Flying Colour Company provided creative visual effects services to the producers of the 8×60-minute series. Humans (8 x 60-minutes) will be made by Kudos in association with Matador Films.